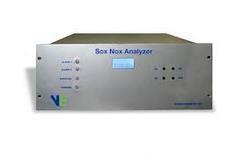 We are dealing in Industrial Stack Analyzer for SOX / NOX / Dust. we have NDIR / Electrochemical analyzer for all Stacks with Provision of Data Transmission to CPCB & SPCB. - Small , light- weight, portable digital monitor. The SERVOPRO MultiExact is designed to meet the process control and product qualification needs of industrial gas producers and users. - Portable, compact and rugged. - 16 Character, 2 line LCD displays messages and values through the operation of the anlayser. 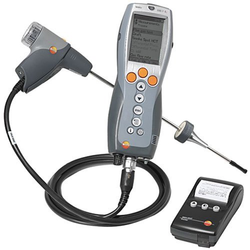 - Self check facility and a special software ensures accurate i analysis of data. - Standard Fuels with their parameters are preprogrammed , Others on request.